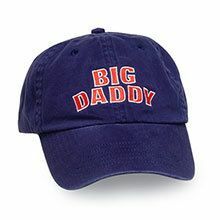 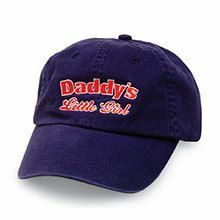 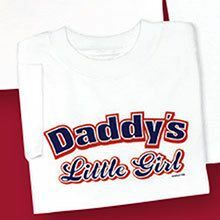 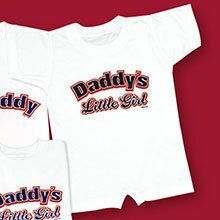 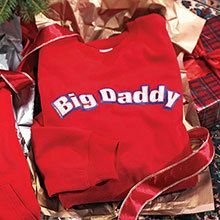 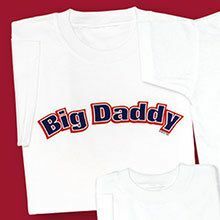 "Overall I was happy with the quality; however I was disappointed that the Big Daddy shirt was not available as a Hoodie like the Little Girl's shirt is. 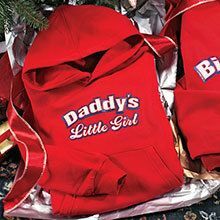 (If they are supposed to look alike, then make them alike.) My sons-in-law both prefer to wear hoodies. "